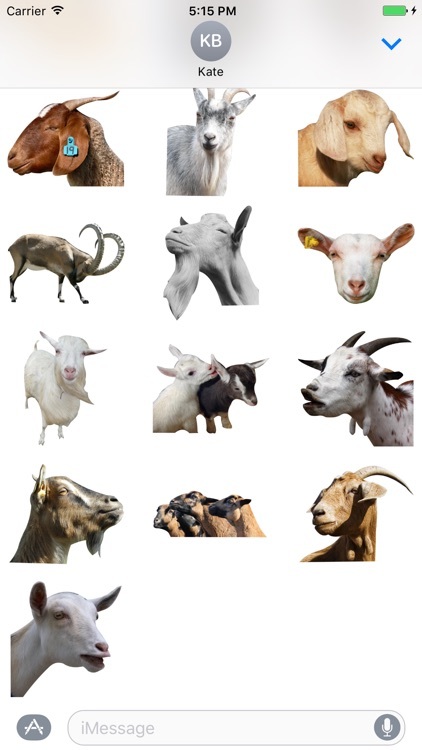 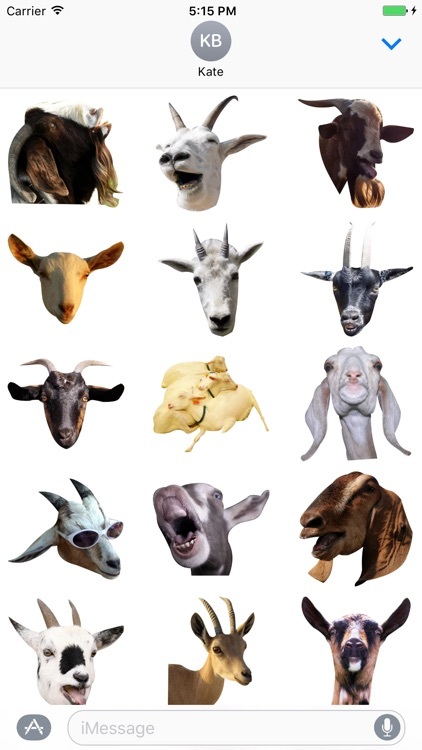 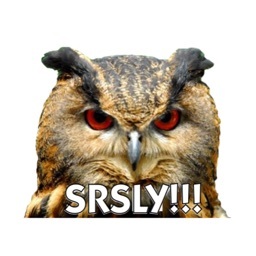 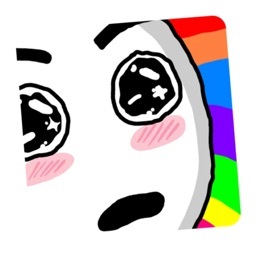 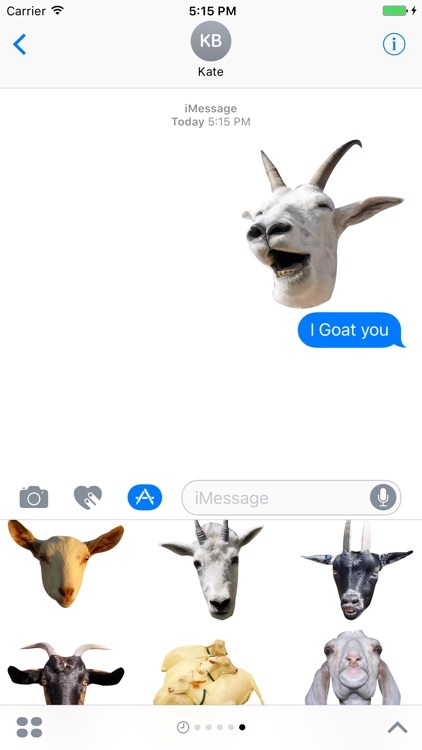 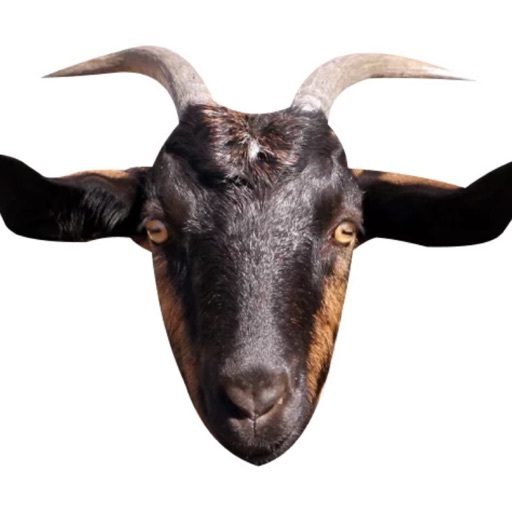 Goat Sticker for iMessage will light up your daily conversation. 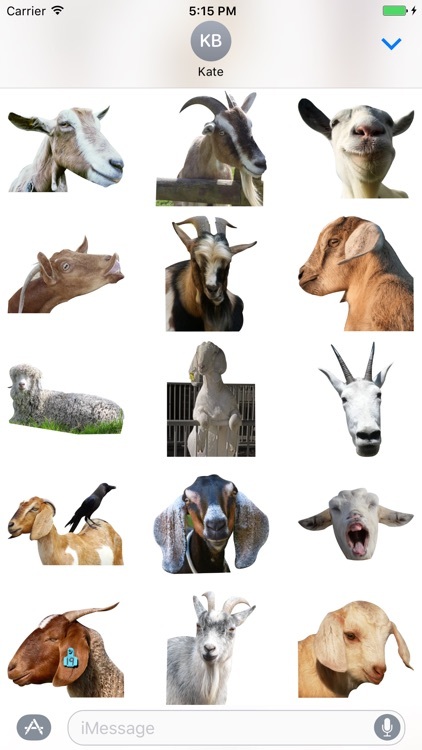 Amaze your friends with the sticker pack of over 43 unique RETINA ready stickers. 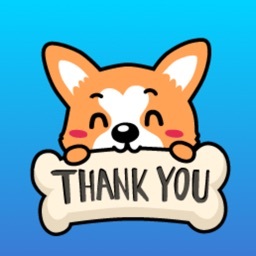 ● TAP a sticker to add it to your message thread. 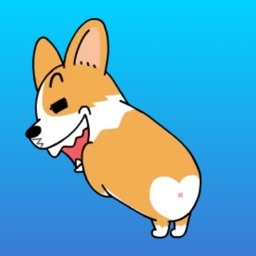 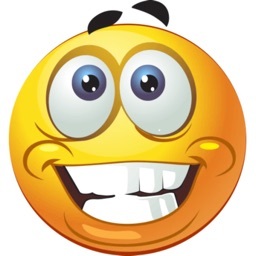 ● PEEL & PLACE stickers on top of message bubbles or photos, just tap, hold and drop!